On 8/14/15 at about 11:45 PM, deputies were advised of a grass fire along Highway 50 near Still Meadows Road in Camino. The caller reported seeing a male subject just off the highway, standing inside the fire. On the deputy’s arrival, Cal Fire had extinguished the fire and was conducting mop-up operations. Cal Fire personnel advised they located an adult male near the burned area. The deputy contacted 30 year-old Justin Tullos, a transient, sitting inside the burned area on the hillside. Tullos admitted to starting the fire and was arrested for arson. He also had a dagger concealed on his person and was charged with possession of a deadly weapon. 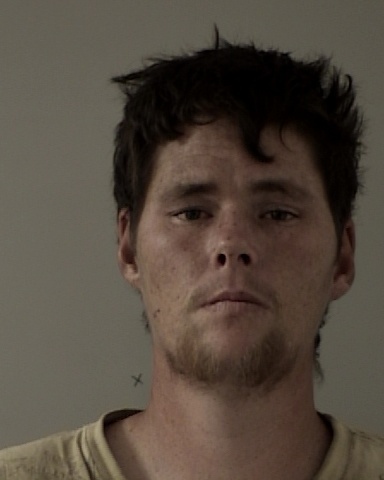 He is in custody at the El Dorado County Jail in lieu of $100,000 bail.